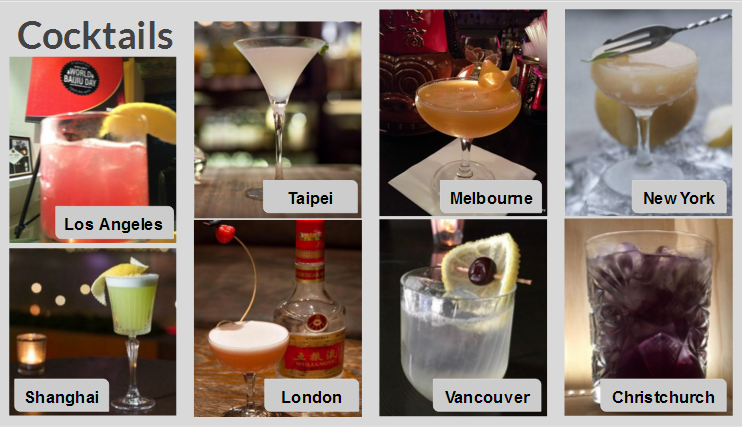 This page is obviously a work in progress—I’ve been a bit busy the past month!—but I will add more cocktails, details and search options after our #globalganbei on August 9. If anyone has cocktail recipes to share, I’m happy to add them. Email spirit (at) worldbaijiuday.com.